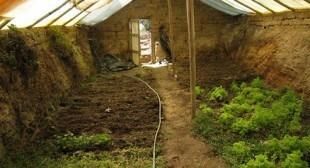 The post below is an entry into the ModernSurvivalOnline Preparedness Guest Post Writing Contest. This is the final article from this current contest. Winners to be announced within the next few days. My wife and I use two way radios to communicate whenever we take two vehicles to travel anywhere. By doing so, we always know when one of had to stop for something to drink, eat, go to the bathroom, get gas or just stretch our legs. If one of us had a problem of any type, we could communicate the problem to the other quickly and effortlessly. If one of us gets out of sight of the other in heavy traffic, we just had to radio the other to stay in touch. Radios worked very well for us. At first, we both had standard Citizen Band (C.B.) radios mounted in each of our vehicles on removable bases. (See photo # 1) We had magnetic antennas on the top of each vehicle. This allowed us to take our radio antennas off of our vehicles so we could run the vehicles through an automated car wash. When we pulled into a motel parking lot for the night, we took the magnetic based C. B. antennas of the tops of our vehicles and removed the C. B. radios from inside of our vehicles; this made our vehicles less of a target for car burglars. We found several major problems with our C. B. radios during and in the weeks after Hurricane Katrina hit southeast Louisiana. First, there were major problems with too many people trying to transmit on all of the C. B. radio channels at the same time. We could not get a chance to transmit anything, no matter what channel we attempted to transmit on. Everyone wanted to talk at the same time. No one wanted to yield to anyone, even if an emergency was declared. Second, the vulgarity used on the C. B. radios was unbelievable. Third, when we left our vehicles, we could not take our vehicle C. B. radio with us. Yes, I know that they make hand held C. B. radios. If we decided to use the hand held C. B. radios, we still would have had the above listed problems with them. I then got my “HAM” radio license. When I looked into purchasing my own “Ham” radios and the associated equipment, I found the cost to be prohibitive. At least it was a lot more than what I was willing to pay on a retirees fixed income. We also had problems with our cell phones during evacuations. All of the lines were busy during the evacuation or we could not get a cell tower signal because the electricity was out. Also, using cell phones, you must take your eyes off of the road to dial the phone number. This is extremely dangerous in the very heavy traffic of an evacuation. Both my wife and I enjoy going to flea markets and garage sales on Saturdays mornings. 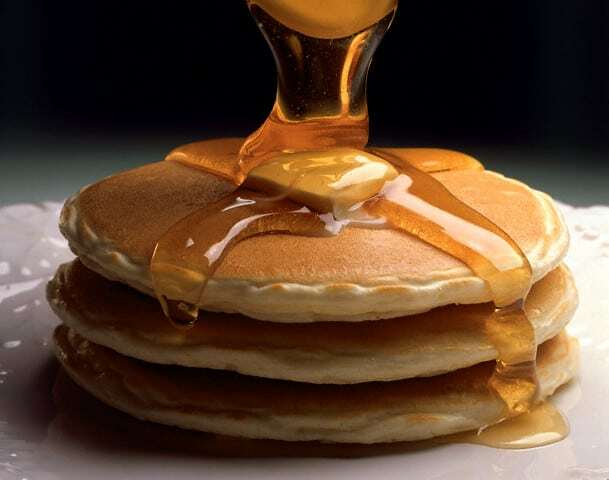 We find fantastic deals on camping gear and a whole lot of other items we use for prepping. Flea markets and garage sales are a topic for another article. While at a garage sale, I observed two small, about the size of an adult fist, two way radios. 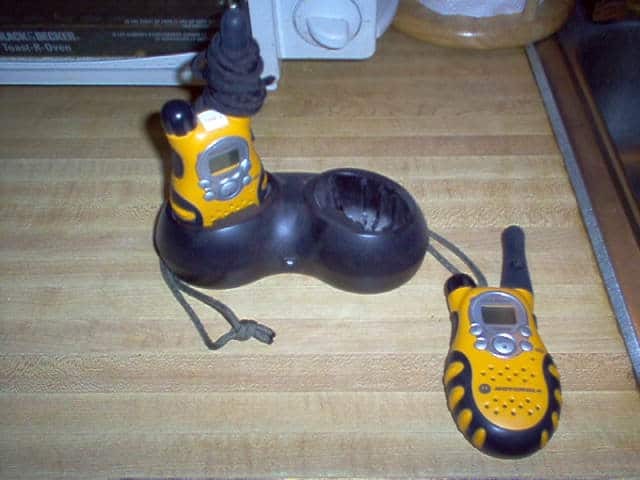 They were yellow, “Motorola, Talkabout” Two-Way, GMRS/FRS channel radios, model number T5990. (See Photo # 2) I inspected both radios carefully. They appeared to have been well kept. I opened the backs of both radios and observed they both had rechargeable batteries in them. On the table next to the two radios was the battery charger for the radios. I asked the lady how much she wanted for both radios and the charger. She told me she wanted $3.00 for the two radios and the charger. I quickly paid her the $3.00 and took them. Even if they did not work, I would only be out $3.00. When I got home, I placed the two hand held radios in the charger. About eight (8) hours later I turned the radios on. Neither one of the radio batteries took a charge. I removed the rechargeable battery packs and replaced them with three (3) AA batteries. When I turned the radios on, they both worked perfectly. I went on the internet, located and printed out the operations manual for the two way radios and read all about them. To my surprise each radio had twenty-two (22) channels. Fifteen (15) channels transmit with one (1) watt of power and seven (7) channels transmit with one half (1/2) watt. In addition to the radio channels, each radio had ninety-nine (99) Interference Eliminator Codes. To my surprise both radios could receive the weather channels also. While in my local Wally World one day, I observed the “Motorola Talkabout, model T5950 radios for sale. They came in a blister pack with two radios, two reachable batteries and a charger. Wally World was selling them for $68.00 new. My wife and I then started testing these little radios. To our surprise we could easily transmit and receive a mile with no problem within the city that we live in. We then tested the radios on the interstate from and to each of our vehicles. They worked great. The real test came during our Hurricane Gustav evacuation. With all of the problems that we had with the C. B. radios; we did not have any problems with these little two way radios. Since then, we continue to go to garage sales and flea markets. I have found a pair of “Cobra, micro Talk” radios. I purchased the pair for $5.00. (See Photo # 3) I also found a single “Motorola, Talkabout, model T5710”, which I purchased for $2.00. All of these radios are compatible with the first two that I purchased. When tested, these two way radios worked flawlessly also. I found the manuals for these radios on the internet also. 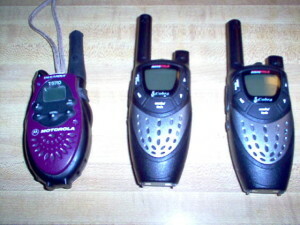 I easily attached a length of para cord (550 cord) to the back of three of these radios. (See Photo # 2 & 3 above) We place the para cord around our neck and the radio in our shirt pocket. 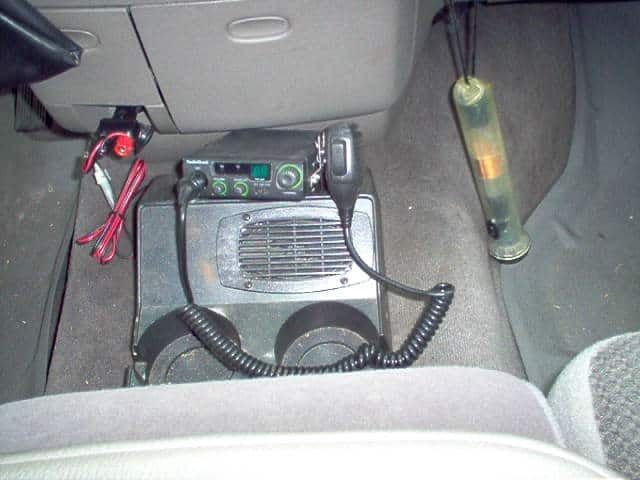 This way while we are driving the radios do not slide around in the vehicle and you can locate them easily when someone calls you or you need to call someone. Another advantage is that you can easily hear when someone calls you. When we go camping with our grandsons, everyone carries their own two way radio. This way we are able to talk to anyone in our camping party at any time that we need to. We have also used them very successively at Disney World in Florida and on other vacations that we have taken. They make even more powerful two way radios than the ones that I have but they cost a little more. I have seen them for sale at Cabala’s, Wal-Mart, Sam’s Club and Costco. I am sure you can find them at other locations also. However, garage sales and flea markets are my preferences. These little radios work great for us and you cannot beat the price we bought them for. He that lieth down with dogs shall rise up with fleas. It is possible for the NSA to receive a 1 watt or even less radio signal. You just have to think vertically(satellites). Voyager 1 was past the orbit of Pluto and was still sending a signal of less than 1/1000 of a watt back to Earth. station antennas. Vehicle based, 12 volt power supplies are available as well. Anyone with a Technician level ham license will know the rules. better than a “good” radio on a lesser antenna system (such as a hand held antenna). Power is an important issue. AA or AAA battery use capability may allow unit use in austere conditions, if you can charge them. This is off subject but a thought came to me, in a urban setting to keep the fact that you have a safe hidden supply of food and water, join the lines of those looking for hand outs…be sure NOT to get in the way of anyone who want to fight. Remember you have stuff and what you can get could go in a catch that can be stolen but you will still have your stuff. You could have looked into CW with your ham lic. using 5 watts or less you can communicate for very long distances and your rig you can make your self from a QRP kit and us them on Phone or CW. http://www.gmrsgeneralmobileradioservice.com/ though I’m not sure how the FCC would enforce that or what the penalty is if caught transmitting without one.